You are cordially invited to visit our stand during Gulfood Manufacturing. It is the largest and most influential trade show for the food processing and manufacturing sector in the MENASA region. This 3 day event will be held from 31st October to 2nd November 2017 at the Dubai World Trade Centre in Dubai, United Arab Emirates. 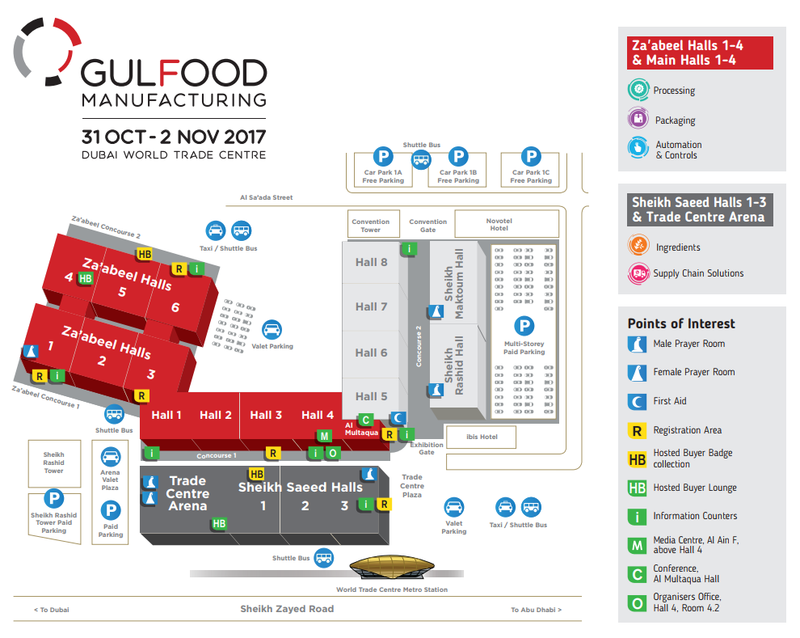 We warmly welcome everyone to visit our booth in Shk Saeed Hall 2, S2-B6 and would be glad to present to you our comprehensive range of food manufacturing and catering workwear. 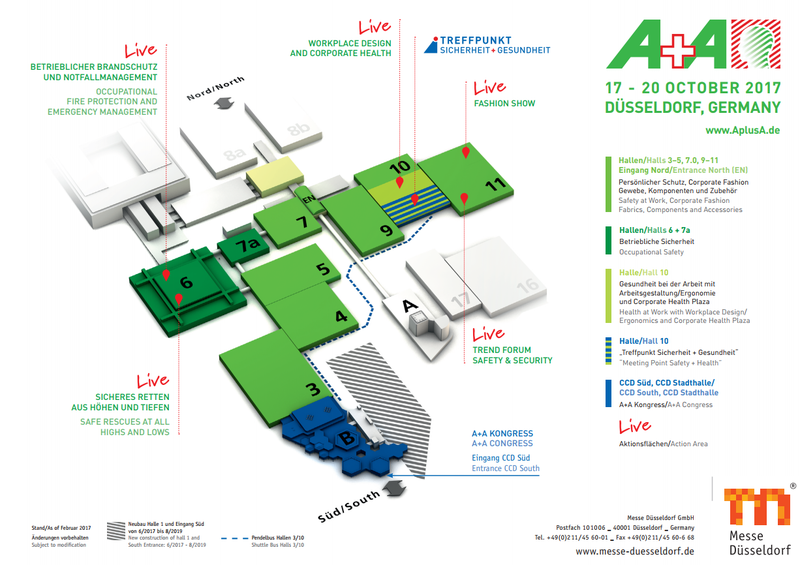 Technoavia will be exhibiting at the A+A International Trade Show with Congress for Safety, Security and Health at work. The exhibition will take place in Düsseldorf, Germany from the 17th to 20th October 2017. 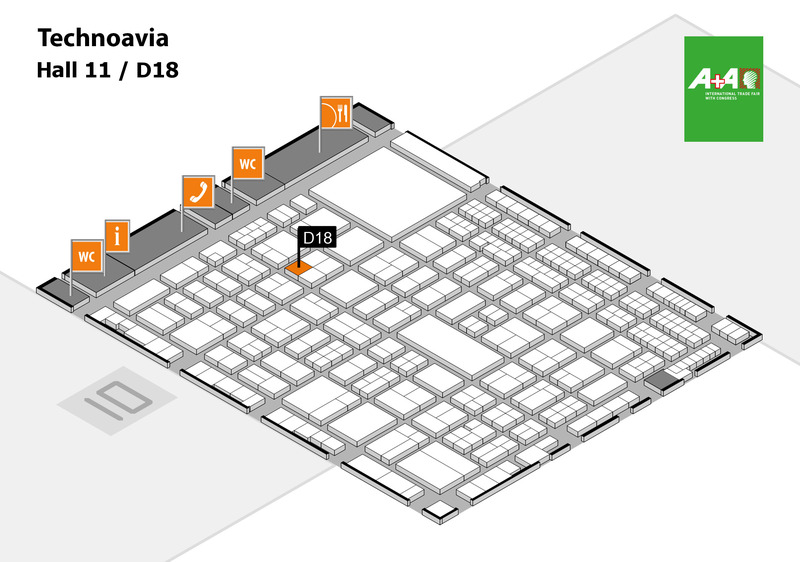 We invite you to visit us at our booth 18D, located in Hall 11, where you will be able to see our product range and learn more about our services. 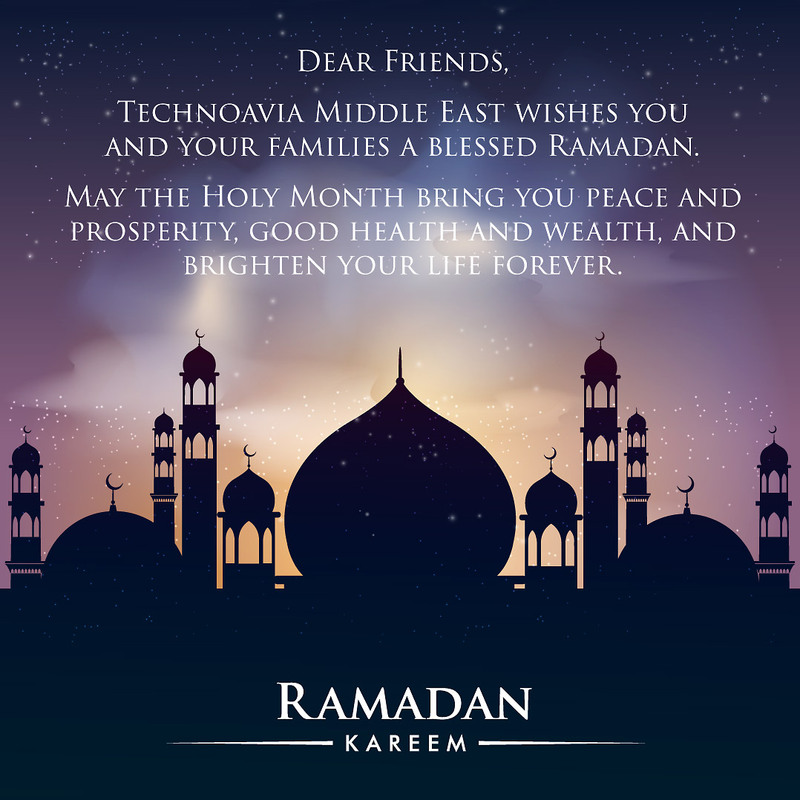 Technoavia Middle East wishes you and your families a blessed Ramadan! Dear Customers and Partners, we are delighted to announce that our company has moved to its new home at Dubai World Center. 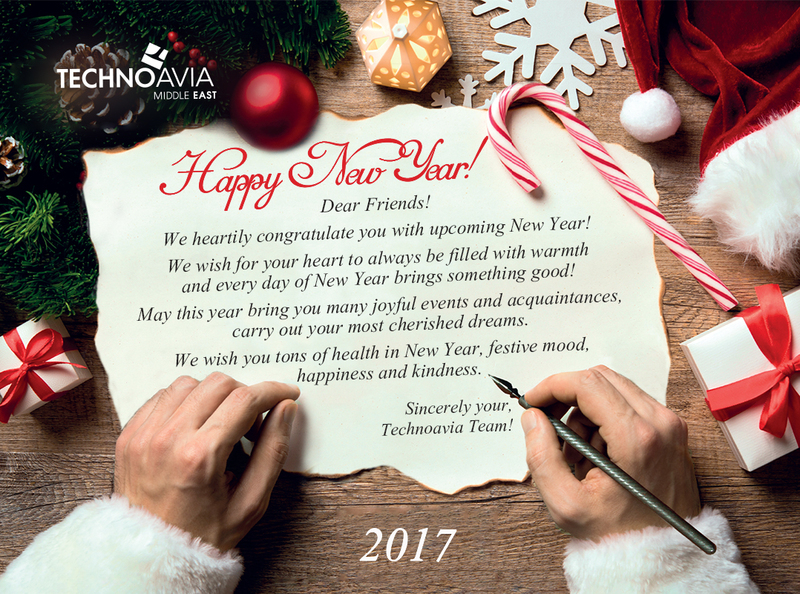 We are always happy to greet you at our new office where you can learn more about our products and services. Please refer to contact section for our new contact details. We are proud to announce our participation in world’s largest annual airport exhibition – Airport Show 2016 (Dubai). 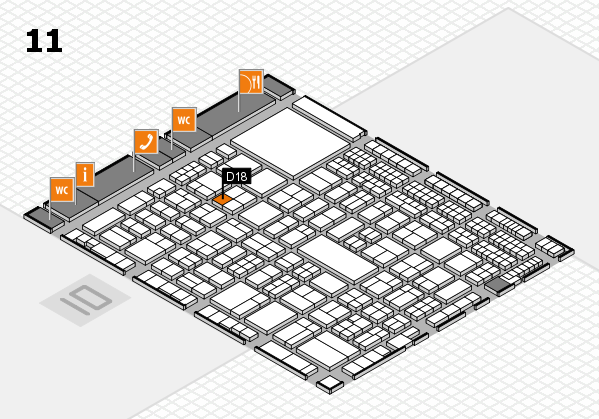 We are looking forward to greet everyone at our stand number 4233 from 9th till 11th of May.